As a Superhero takes a lot of money, as any person who is already considered Iron Man can say. 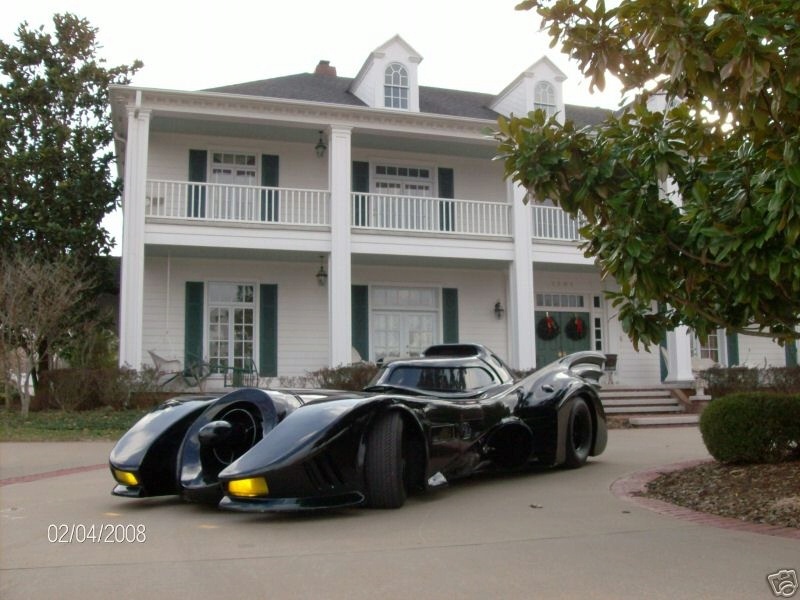 But what if you do at least as Batman to be driving by one of its machines? 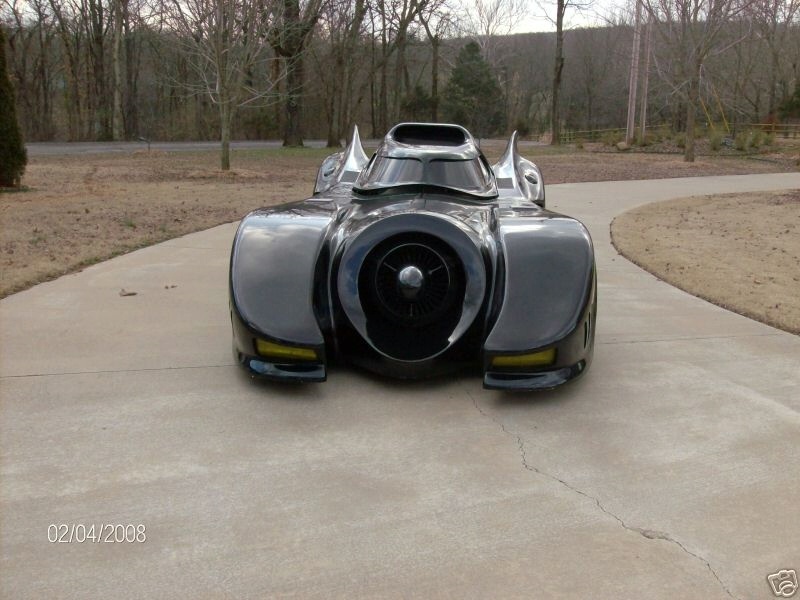 If you want to take this chance, you should save at least U.S. $ 500000 to tender for the Batmobile 1989, currently on eBay. 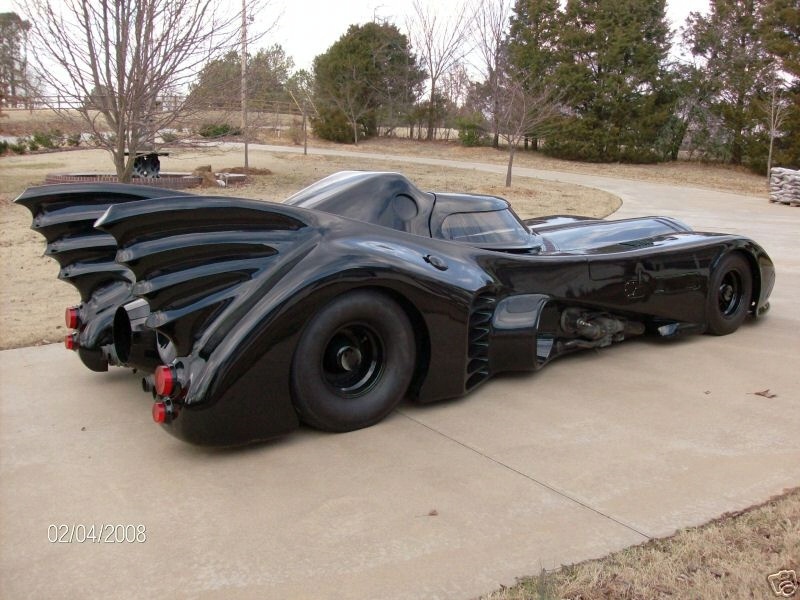 After the seller of information on the car, it is a five-star for the film “Batman” from 1989. 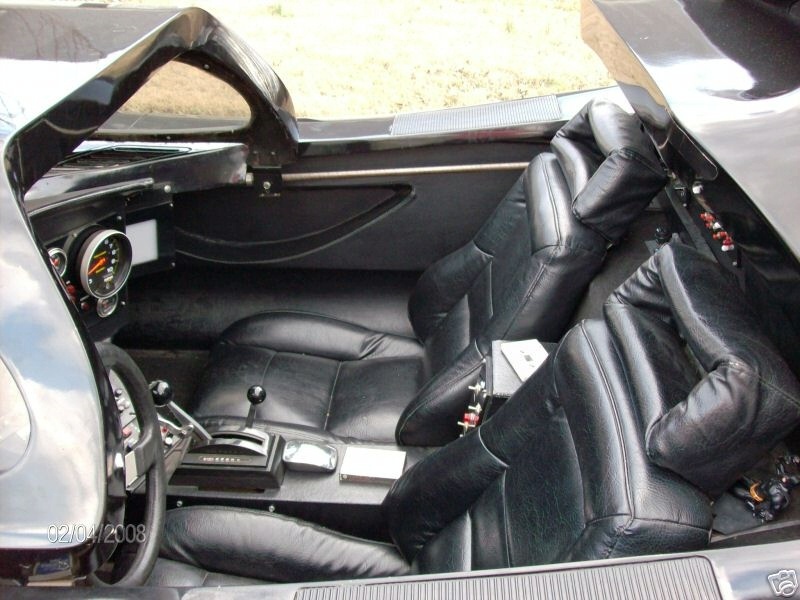 In fact, this car is the number 5 Since it can not be registered, and can thereby serve as an ordinary car, it shows that there are over 54 miles in his range finder, most of them safely run in the film process of elaboration. In addition to buying the car, the new owner must have certain documents signed with Warner Bros., presumably to free studio any legal responsibility for the use of the vehicle. 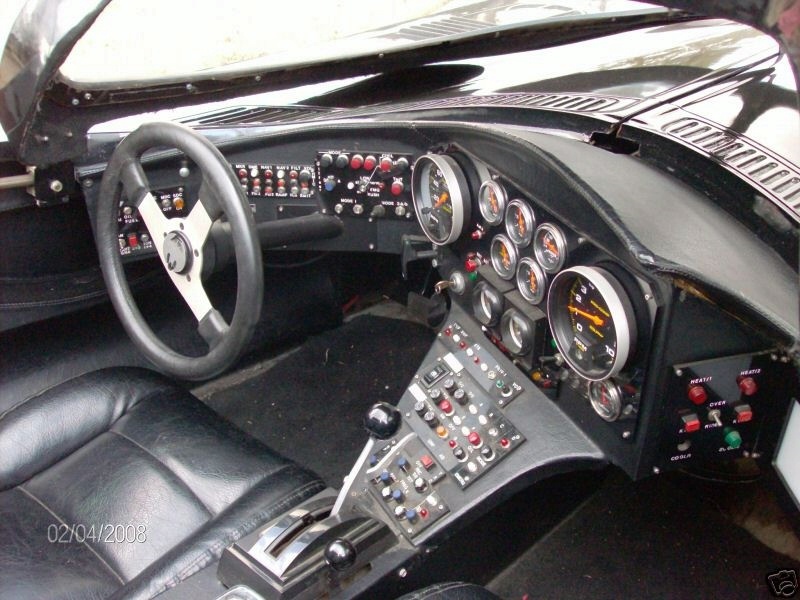 The love people, the technical characteristics such as the desire to know what Batmobile is that of a small-block V8 Chevrolet 350 (5.7 litres) engine, which is one of nearly 230 hp in 1989, in May is not the What many for a 20-foot (6.1 m) long and 8 feet (2.44 m) Width car, especially as it seems, by turbine. Are you interested? Thereafter. 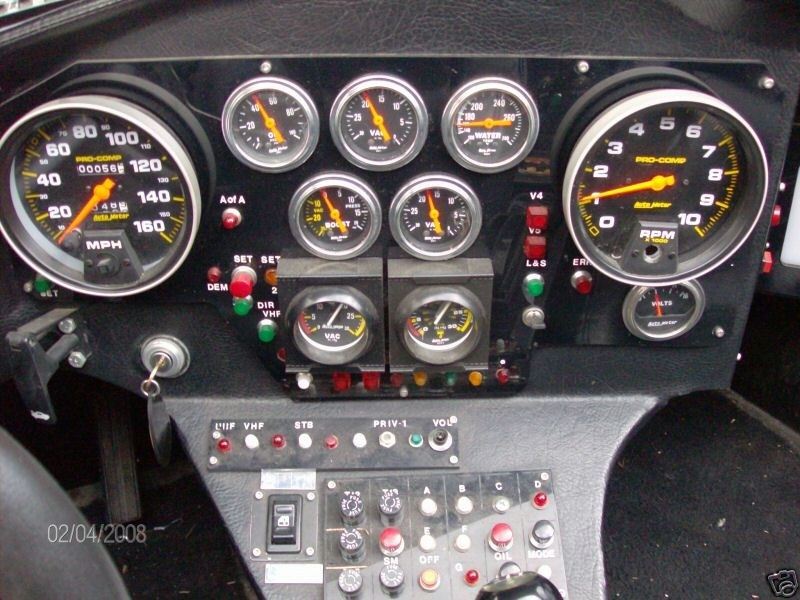 Currently, there is no trace of an offer for the car, but soon they begin to appear in May. 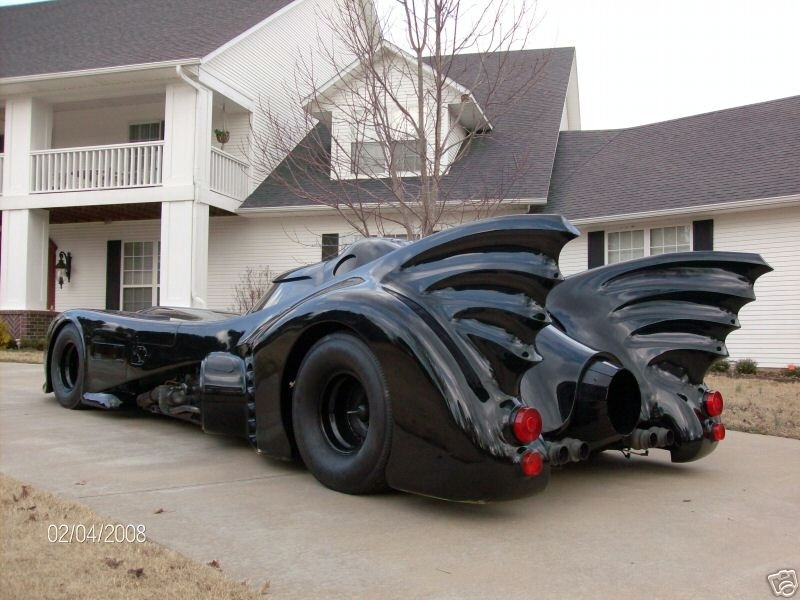 I’ve always loved this style of the batmobile, it too is my favorite, but I can’t seem to find the site on ebay can someone help! on TV, thus I simply use world wide web for that purpose, and obtain the most recent news.